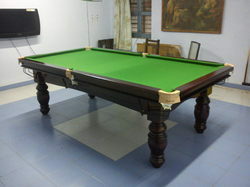 We are one of the leading Manufacturer, Exporter, Importer and Dealer of Billiard Table, Snooker Table, Pool Table, Carom Boards and Used Billiard Tables and more. 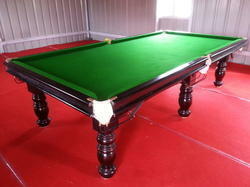 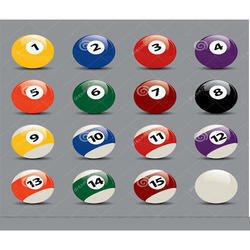 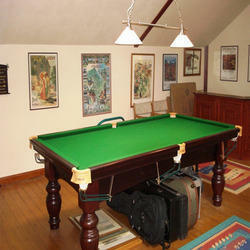 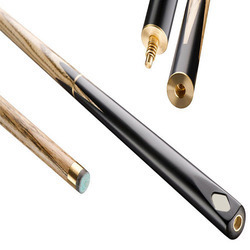 We are looking for queries for Billiard, Pool Tables & Accessories from Tamil Nadu, Kerala, Karnataka & Andhra Pradesh. 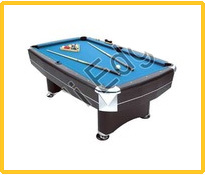 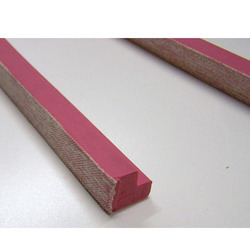 These products are manufactured from the high-grade raw material that is sourced from some of the trusted vendors of the industry. 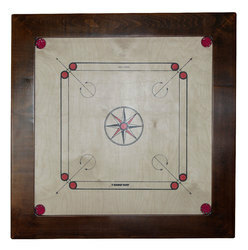 With the assistance of our highly skilled professionals and our high-end manufacturing division. 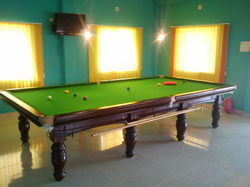 We are looking buyers mainly from South India.